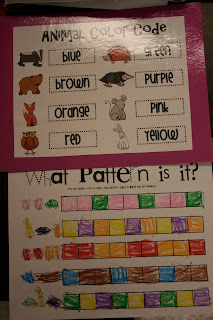 First, go check out the FAB giveaway at Mrs. Bearden's Class...if you're the winner you will receive my new Playful Penguin Unit and Jamie Mayas' Patriotic Pack..head on over and leave your entries on HER BLOG. Giveaway ends Sunday night! 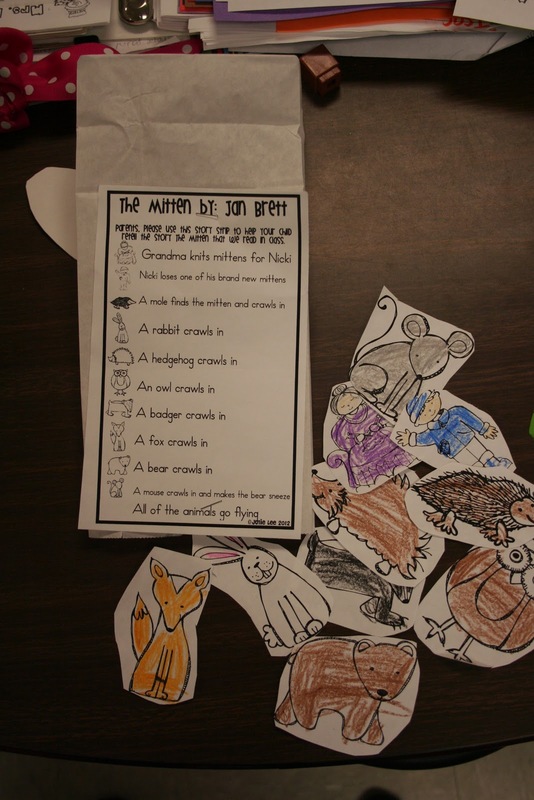 Our theme this week focused around the book The Mitten by Jan Brett. So do our centers. 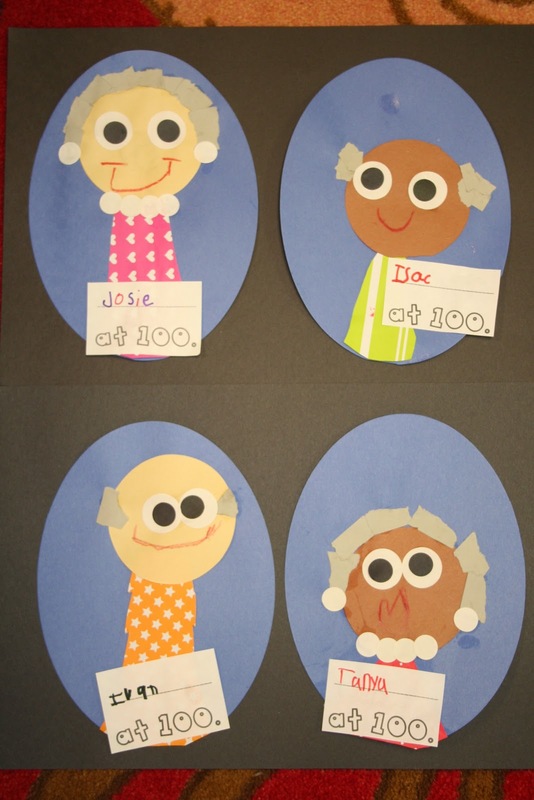 Here are some of our centers for the week. You can find all of these in my Mitten Unit Here. I have been really bad about taking "action shots" this year during centers, but hopefully you get an idea of what's going on in our classroom. 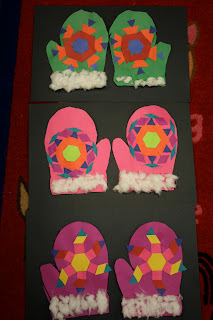 adorable symmetrical mittens...this was a partner activity...their design had to be symmetrical and they had to discuss their design together. Ooh!! Look at the peepers on the old people! Too darn cute! 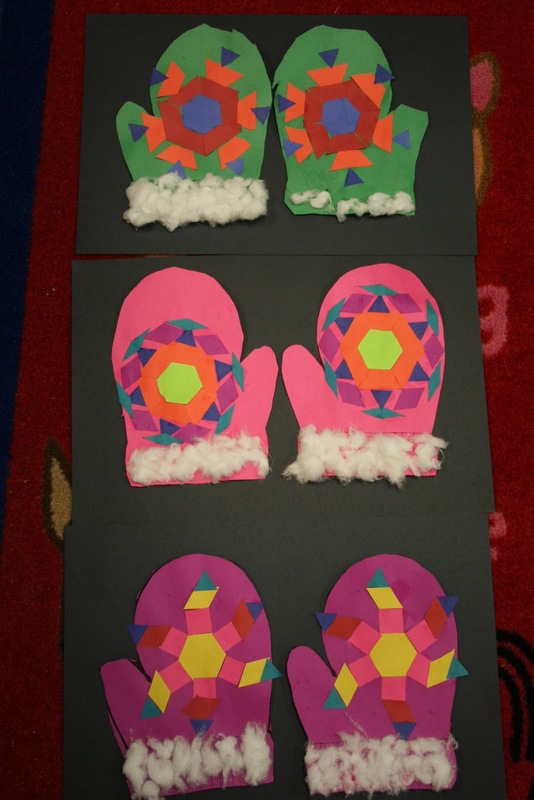 Love your mitten ideas! where do you get the pattern blocks you used for the symmetrical mittens? 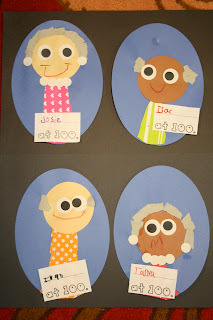 Wow, what great centers...it looks like your students sure had a lot of fun while learning! love it! I added this to my pinterest account so I can remember this for next year! 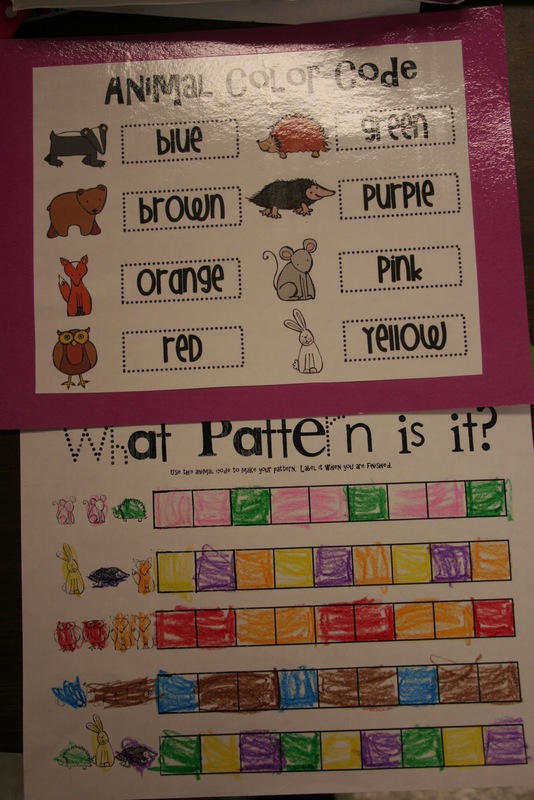 Thanks for all the great ideas and materials. I love the mitten mix-up page. 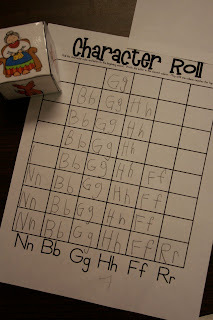 Just what my kiddos need right now...short vowels in a CVC word! Thanks for all of your ideas! Tag! You're it! Stop by my blog and see what we're playing.